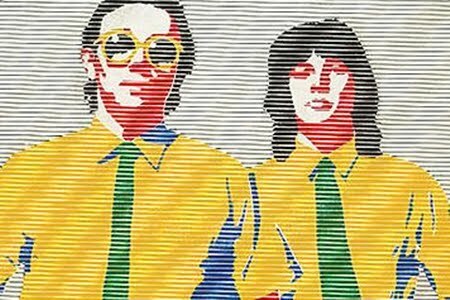 Trevor Horn and ZTT Records is proud to announce the return of The Buggles, live on stage for their first ever full live gig... a mere 30 years after their international #1 hit single "Video Killed The Radio Star" kick-started a generation of electronic pop. Trevor will reconvene the original Buggles line-up, including Geoff Downes and Bruce Woolley to preform their ground-breaking début album "The Age of Plastic" in full. The band will be supported by Orchestral Manoeuvres in the Dark who will perform a special support set in a rare appearance in their original two-piece formation. This unique event is being put together to raise funds for London's Royal Hospital for Neuro-disability. Active since 1854, the hospital has a simple but very important mission: to add years to life and life to years.